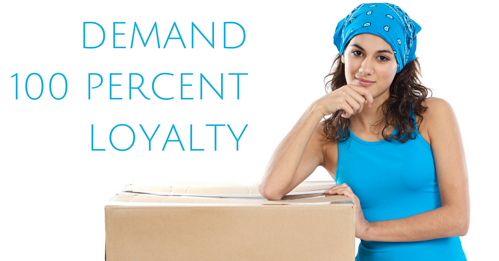 Is Your Boston Realtor 100 Percent Loyal to You, the Homebuyer? If a homebuyer hires an attorney at a law firm to assist in purchasing real estate, another attorney in the same law firm could not represent the homeowner who is selling the home. The reason is obvious. It is a conflict of interest. On the other hand, the same homebuyer may use a real estate buyer agent that works for the real estate brokerage that represents the seller. 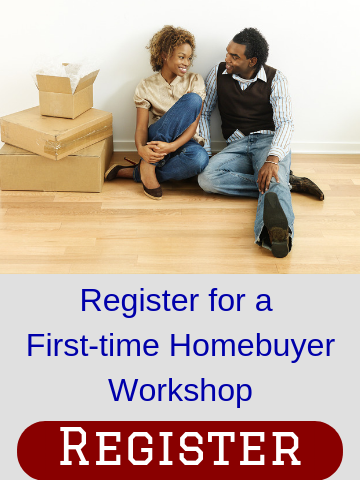 A homebuyer should consider the options and decide if this is an ideal situation for him or her. In a traditional real estate firm, when one agent represents a seller and another real estate agent at the same company represents a buyer that is purchasing (or offering on) the same home, this conflicted representation is called dual agency. Dual agency must be disclosed and consented to in Massachusetts and New Hampshire. A homebuyer that consents to dual agency gives up his or her right to have their agent be loyal to them, since that agent is now also representing the buyer’s adversary. Once a homebuyer gives up that duty of loyalty, the agent can advance interests that are adverse to that homebuyer. When a homebuyer consents to dual agency his or her agent no longer owes the homebuyer important fiduciary duties. For example, a dual agent could know from the seller that a property has a history of water in the basement and also know that the buyer plans to finish the basement. Not only would the dual agent not have a duty to disclose such information to the buyer, but his or her fiduciary duty to the seller might actually prohibit it. In order to avoid having to disclose dual agency conflicts and obtain written consent, many states, including Massachusetts and New Hampshire, allow real estate companies to "designate" a real estate agent at the brokerage to represent the seller and a different "designated" real estate agent at the same company to represent a potential homebuyer. A homebuyer must consent to designated buyer agency. The designated buyer agent does owe the homebuyer loyalty, full disclosure, confidentiality, reasonable care, obedience to lawful instruction and other duties; however, no other agents affiliated with the same real estate company will represent the buyer. In fact, the other agents will not owe the buyer loyalty, full disclosure, confidentiality or the other duties mentioned above. If a firm declares that it is a designated agency real estate company, the law allows the firm to be the brokerage on both sides of the transaction, as long as there are different "designated" agents representing the buyer and the seller. In that circumstance, only the owner/manager is the dual agent. The designated seller agent owes no fiduciary duty to the homebuyer and vice versa. An exclusive buyer agent is a real estate agent that only represents homebuyers and who works at a company that does not list properties of any kind for sale. To be a true exclusive buyer agent, every agent at the company must be an exclusive buyer agent. In other words, there is not any possibility of designated agency or dual agency. There are several advantages of working with an exclusive buyer agent. First, exclusive buyer agents focus only on buyer representation and meeting the specific needs of homebuyers. Second, because they never list properties, an exclusive buyer agent has no interest in any particular property on the market, so they can be completely objective about any property their homebuyer client is interested in, explaining the pro's and con's equally to a buyer, without the conflicts of interest that are common in designated and dual agency companies. Third, because they work at a company that does not list homes for sale, there are never incentives (tangible or otherwise) to sell a colleague's “in-house” listing. An exclusive buyer agent is always on the homebuyer's side, looking out only for their buyer client’s best interest without any regard for what the seller may want or need. With so much at stake financially, homebuyers should consider carefully what their legal relationship will be before making a choice on a real estate agent who will represent them on the purchase of a home. Avoiding obvious conflicts of interest and the potential for conflicts of interest is a wise choice.